The River Thames, part of the longest river in England, is the waterway that winds its way through the centre of the capital. Once a bustling trade route bringing foreign trade to the city, it's now more commonly used for recreational purposes and the non-conformist commmuter. On the London stretch alone - from Teddinton to Thamesmead - there are 29 bridges that cross it. Of these, London Bridge was the original crossing but Tower Bridge is arguably the most iconic - with its hydraulically operated bascule action splitting the bridge in two, allowing tall ships to pass. 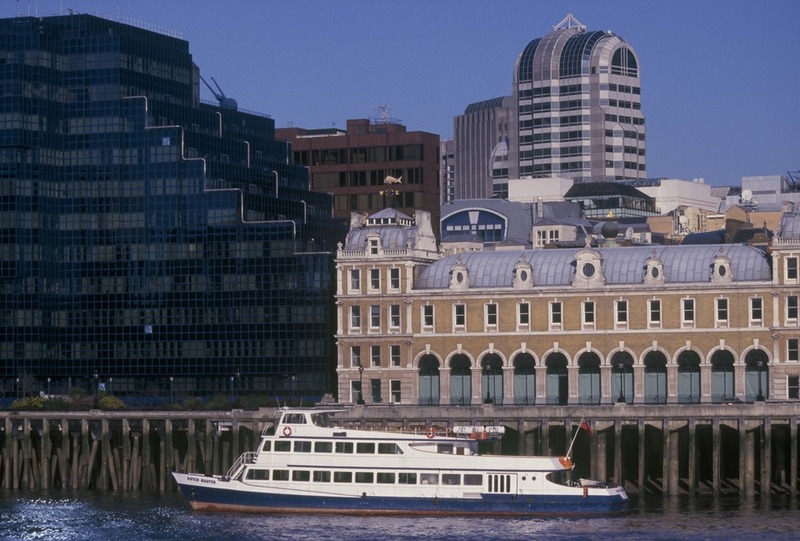 A clipper service carries commuters from Woolwich to Waterloo while the Tate to Tate catamaran gives gallery goers a scenic boat trip. The river has long been used for sporting events with annual rowing races like the Oxford and Cambridge Boat Race and Henley Regatta carried out along its stretch. In Henley, the River & Rowing Museum explores the history of the city's water ways while the Museum of London Docklands in the East End the focus is on the old working docks. What are the best dining options near River Thames London? River Thames gyms, sporting activities, health & beauty and fitness. The best pubs near London River Thames. River Thames clubs, bars, cabaret nights, casinos and interesting nightlife. Where to have your meeting, conference, exhibition, private dining or training course near River Thames. From cheap budget accommodation to luxury 5 star hotels see our special offers for River Thames hotels, including DoubleTree by Hilton Hotel Westminster from 81% off.